© Guido Villani. All rights reserved. 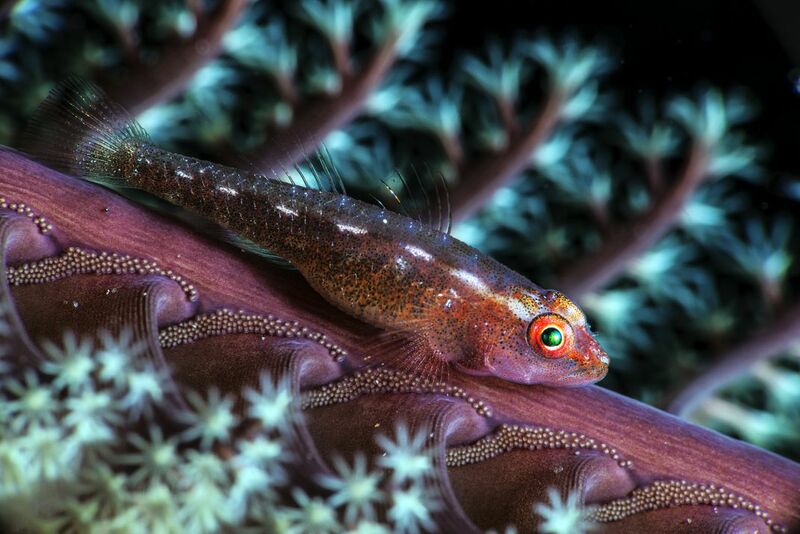 A tiny goby perfectly camouflaged between a soft coral polyps.